Experience the fauna and flora of our beautiful island with the North Shore Jungle Ridge Adventure! The end of this trail overlooks Hanalei Bay off in the distance and it is possible to see several waterfalls from the lookout. This area is often shrouded in clouds and is one of the few places on Kauaʻi where one may walk through them. 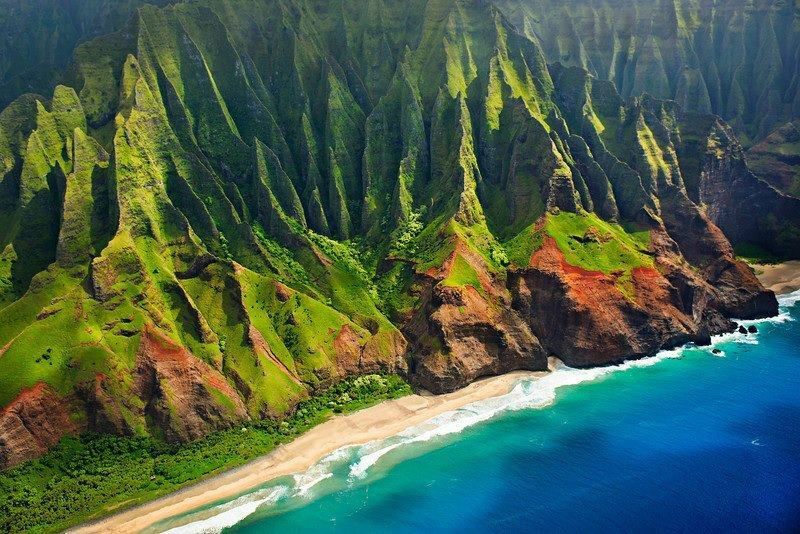 Part of the Napali Coast, Kalalau Valley is renowned for its natural beauty, and the abundant sun and rain provides an ideal environment for flora and fauna. Get off the beaten path. 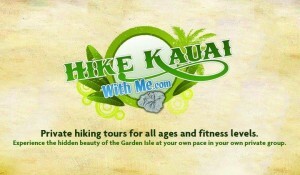 Explore MORE of the Garden Island with Hike Kauai With Me. The wettest place on earth! Featured in the movie Jurassic Park. From the soaring cliffs of the Napali Coast to the colorful depths of Waimea Canyon, Kauai enchants the senses like no other place on earth — packed with hidden ravines and cascading waterfalls just waiting to be discovered. I live for the privileged opportunity of taking others into the great outdoors of Kauai. 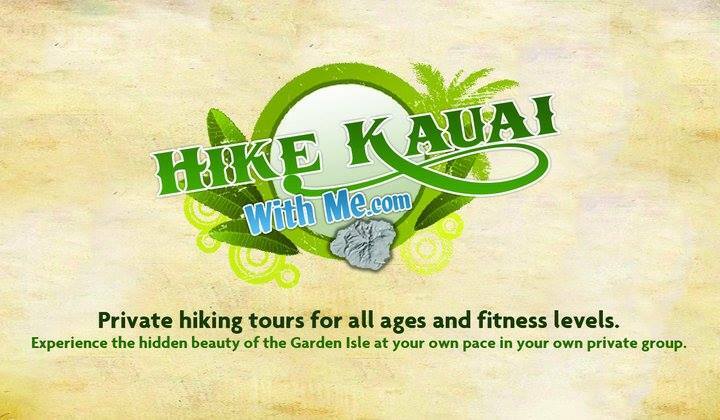 Hike Kauai With Me is a privately owned hiking outfit, specializing in outdoor adventures for all types of people — whether you are a beginner with limited experience or a seasoned outdoorsman with rugged expeditions under your belt. We tailor our tours to the exact specifications that fit your unique comfort level. No large groups to take away from your serenity experience, just you. As a small, individually owned company, we are able to give you the personal attention and care that you require at just the pace you want with just the views you crave – a tour that will lodge itself into your memory for years to come. So, grab your camera and your sense of adventure and come hike Kauai with me!